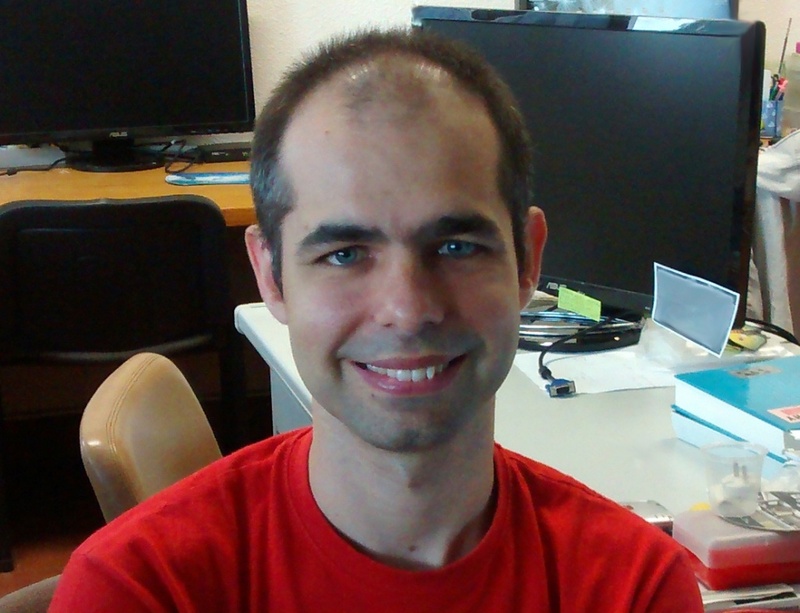 Francisco Pina-Martins is an assistant professor at University of Lisbon, teaching mainly in the bioinformatics area. His research interests are in Evolutionary Biology, Bioinformatics and Computational Biology, with a special interest in natural selection detection, scientific software development, and high throughput sequencing. Francisco is always looking for new challenges in these areas, or new methods that require an implementation.